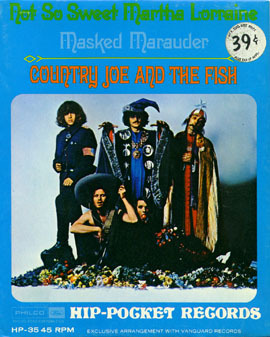 Released as a single just as the legendary Summer of Love was dawning, ‘Not So Sweet Martha Lorraine’ was the first and only 7’ by lysergic rock pioneers and Berkley based musicians Country Joe and the Fish to chart nationally. Backed with ‘The Masked Marauder’, both of the tracks originate from the LP, Electric Music for the Mind and Body, a spaced out conglomerate of country, raga, psych, blues and ‘freedom’ music. Looked at in hindsight, the record is now accepted as a highly influential album and a perfect representation of the West Coast music scene of the era. 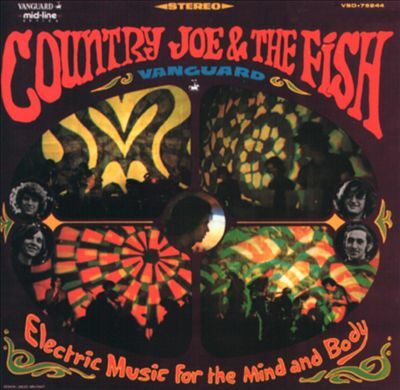 Country Joe and the Fish were stalwarts of the blossoming psychedelic rock scene of the West Coast, blending elements of the ragged and rich jamming of the Airplane and Dead with their own rustic jug band influences and political undertones. ‘Not So Sweet Lorraine’ begins with the wheezing horror vibrato of the recognizable Farfisa organ, a mainstay of the band’s aesthetic. Barry Melton’s capo’d Gibson SG guitar creates a silvery tonal spider web underneath the fractured organ drone. There is a tangible folksy sensibility to the introduction though it is outlined with a thick day-glo pen point that quivers with the electricity of an acid trip. The song then emerges from the demented prelude and settles into sensual hypnotizing groove that brings to mind mini skirted dancers, flashing strobes and hallucinations. The band locks into an effortless fissure with instrumentation that flows smoothly like creek water over rocks. Already the song is a fluid and morphing collusion of styles and blended statements. The lyrical content is strange and unique contrasting the ‘hip’ counter culture elements of drugs, peace and free love with the dramas of dark magic, dysfunction and an undertow of sinister intentions by the songs subject. The verses encapsulate the yin/yang of the developing hippy generation by expressing the light and shade of not only the youth of the time, but of the differing off shoots making up the counterculture. The ‘Femme Fatale’ character could have its characterization based in on a real person, as the description is of a practicing witch if you would. The woman is studied in folk medicines learned from discussion and practice on unassuming ‘hippy’ youth looking for directive and quite possibly to Lorraine for the ‘answer’. Lorraine uses her knowledge and know how to increase her own self worth as the narrator of the song can never really tell what her true intentions are. ‘The only way you'll ever get her high, is to let her do her thing and then watch you die’. Lorraine casts her spell over her naïve subjects using her books, spells, jewelry and special tinctures. In return she receives self confirmation and an invisible power her niceties allow her to achieve. Heavy. The portrayal of these aforementioned bizarre relationship dynamics are what make the song worthy of inspection. The ‘out of the sight’ instrumentation frames the aforementioned lyrical context with its own slightly creepy shading. 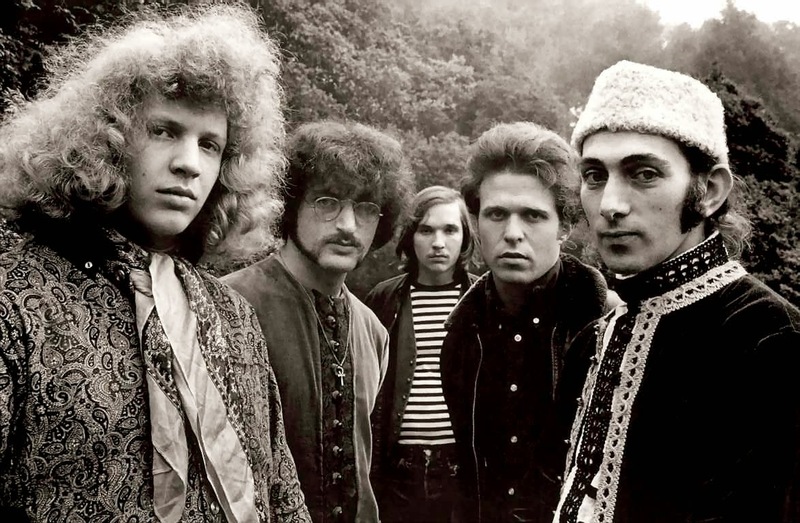 Barry Melton’s quicksilver six string injections echo Joe McDonald’s dry and plaintive pleading throughout the funky verses with distorted reprisals of the melody. Melton wraps the song in his stellar and stringy guitar statements. All of this adds up to a mystical déjà vu ambiance that is hard to define. The chorus becomes a reentry into the trippy introductory theme, this time with McDonald singing in a drawn out collaborative melody. 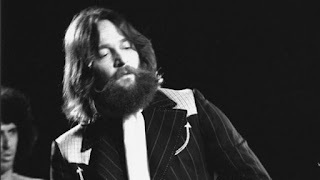 The third change of the song follows on horseback into a double time rhythm where McDonald quotes Lorraine’s bluesy admonishment, 'Well you know that it's a shame and a pity, you were raised up in the city and you never learned nothing 'bout country ways’, to a shifty blues backing before dropping perfectly, coin into bucket back into the verse. The organ honk honks on the beat, Gary Hirsh tumbles around the kit and Bruce Bartol’s bass pounds on the root resulting in a dizzying restatement of the central riff. 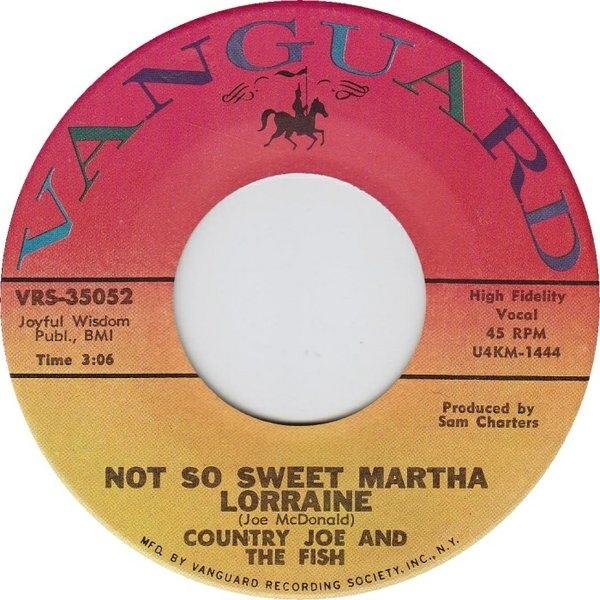 The song fades with Melton spinning the song into silence while Joe moans on about Lorraine's ‘country ways’. In the ‘rock room’s opinion the 1967 single ‘Not So Sweet Martha Lorraine’ is the consummate representation of the halcyon days of 1960’s psychedelic rock neatly packaged into a 7’ piece of vinyl. The song’s essential elements are comprised of everything that makes the mid to late 1960’s so fruitful as far as creative and boundary stretching rock and roll goes. The organic analysis of music’s roots and then the deconstruction of these forms into new elements are fully displayed by Country Joe and the Fish on this song as well as the accompanying LP. Lyrically and musically the song features a shared vision and focus and is successful in its strange dissemination of these values. 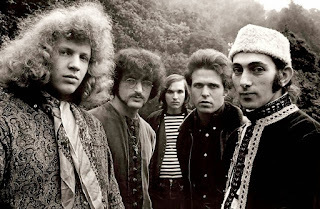 The concert performances of ‘Sweet Lorraine’ are even more stunning as represented in the rendition from Monterey Pop 1967 I have included here for your enjoyment. As always, thanks for reading.